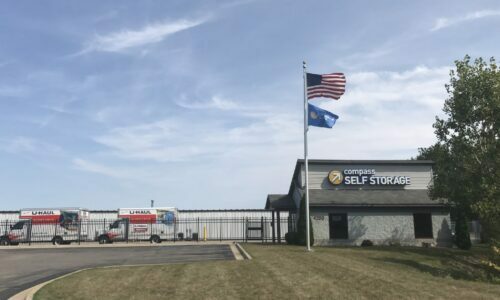 Compass Self Storage supports students and residents alike in East Lansing, MI, with a variety of storage solutions and easy access off Abbot Road. 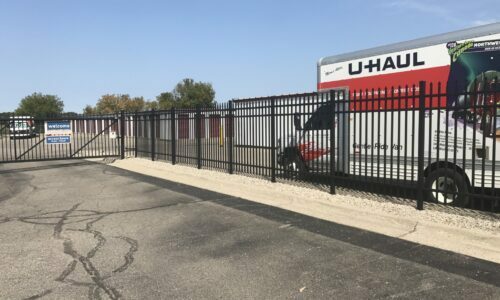 We’re a straight shot north of Michigan State University, making it easy to get to our facility no matter if you live on campus or in an apartment nearby. Let us hold onto your belongings once you leave your dorm for the summer, or if you’re low on space during the semester. With our massive selection of storage units, we’re also ideal for growing families and homeowners in this college town. As storage needs come and go, we’re always here to help. Our month-to-month rentals make sense for anyone who isn’t in one place for long – especially college students. 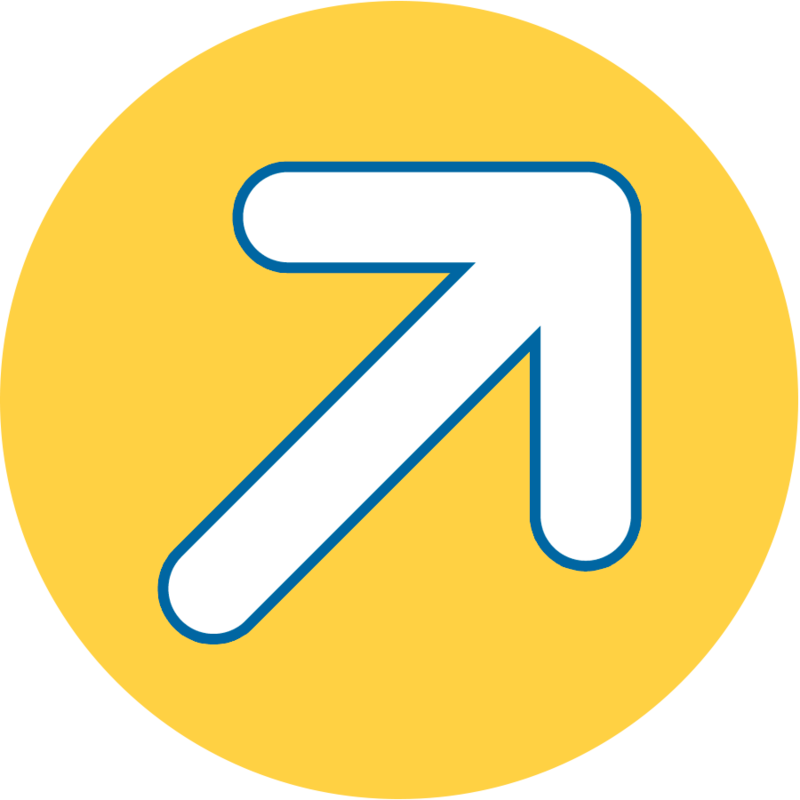 With Compass, you can rent only as long as you need to, which is ideal for the constant transitions that come with university life. Our units are accessible every day of the week, so you don’t have to rush over after a long day of classes or in-between family commitments. Find the perfect storage unit for you, whether you’re looking for an extra closet, a second garage, or climate control for your sensitive items. Ground Level Access: Don’t fret over having to climb flights of stairs. Our units are all located on the first floor for easy access and quick unloading. 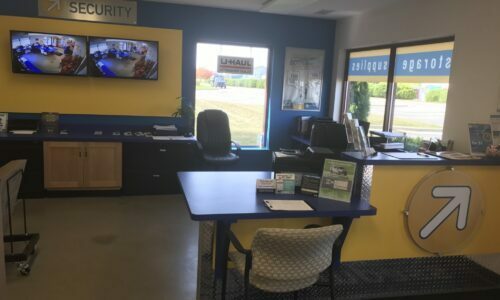 Digital Surveillance: We keep a close watch over our facility at all times, giving you the benefit of security and peace of mind when you’re not around. Wide Driveways: Our wide driveways give you plenty of wiggle room for your moving truck and your oversized items. 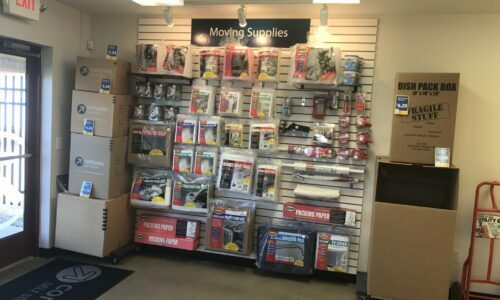 Moving Supplies: Stop by our office to get assistance from our staff, and purchase additional supplies like boxes and tape while you’re at it. Make storage a helpful part of your college or home routine with Compass Self Storage in East Lansing, MI. Reserve your unit today!